Such kind of questions are being asked again and again on forums and comminutes on the internet. The simplest way of fixing these issues is restoring data from backup, and yet few people have obtain a backup. 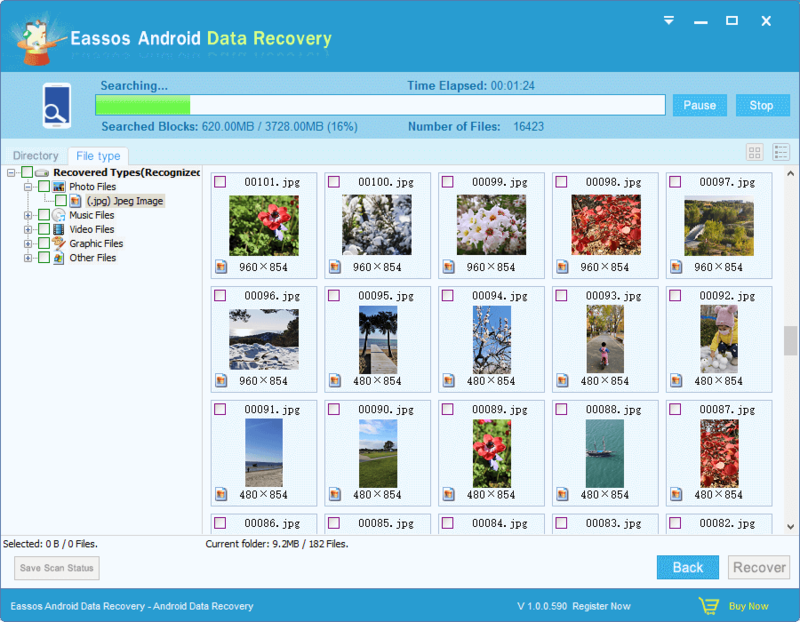 How to recovery lost files from HTC mobile phones? Many models of HTC mobile phone provides memory card slot which allows users to pace memory card such as SD card and Micro SD card which has as large as 128GB capacity. Memory card helps users to store a great number of songs, videos, applications, photos, email, document, etc. If you are out of luck and lose important files off HTC memory card, you need to guarantee that the HTC mobile phone is no longer used to download new programs or capture photos or video. Then find effective mobile phone recovery software to search for lost data. Eassos Recovery can help THC users deal with the problem. It supports recovery of lost data from all memory cards like SD card, mini SD, Micro SD, memory stick, CF(Compact Flash) card, SDHC, SDXC, TF card, etc. It works well under all Windows systems and all steps as easier than you’ve assumed. The following guide helps you restore lost data step by step. 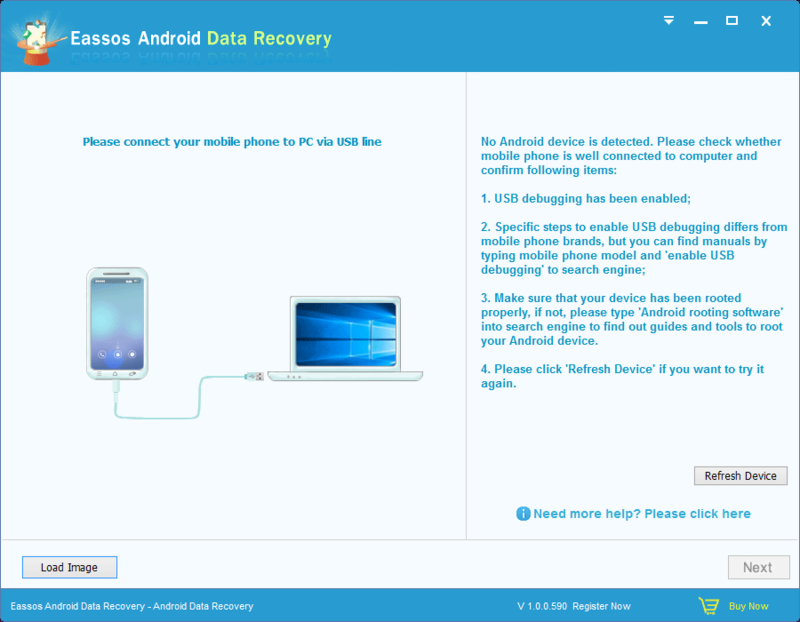 Download and install Eassos data recovery to your desktop or laptop instead of HTC SD card. Connect HTC to your PC so that its memory card can be recognized as removable drive as other memory cards. Apart from this connection, you can just connect the memory card to computer using a card reader. If there is not SD card, just connect the phone to computer via USB cable. 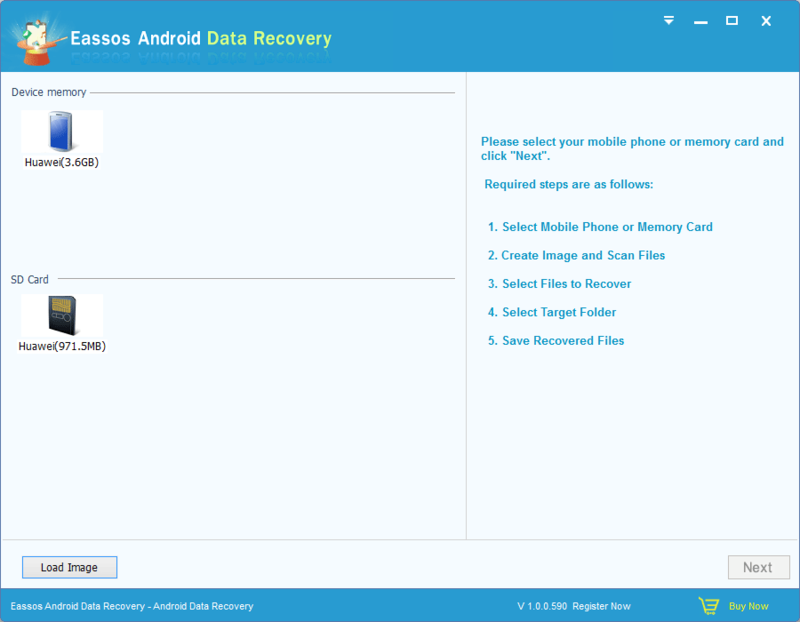 After the previous steps are done, you can start Eassos Android Data Recovery. Select storage device to search for lost data. When file scanning is done, you can do the final step to get files restored by saving them to a place which is different from the SD card. HTC mobile phone recovery is easy and simple though, it is still important to backup data in case of data loss. This entry was posted in Data Recovery and tagged HTC mobile phone recovery, mobile phone recovery software, recover lost files by EASSOS. Bookmark the permalink.